New smart access to my blog. You can now visit my blog in a different way. 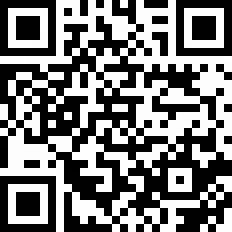 You can do this by downloading any bar code app onto your smart phone and scanning the bar code below, it will then take you to my blog. This bar code is also available in the tool bar on the right hand side of my blog. Previous PostHigh speed rail 2 protest walk.Next PostPreparing your garden wildlife for the winter.